Angel Ginger Jasper: To my friends with thanks and love..
To my friends with thanks and love..
"Hi, Ginger Jasper here. Hey, can you see the fabulous little freckles all over my cute nose? Look closer. Awh, c'mon... there's an even bigger picture there, look again! See 'em. Aren't they cute... You know, my Mum and Dad swear that sometimes these little lovable freckles of mine rub off when I give them nose taps! Yeah, they do... Mum calls them love freckles. Hey, scroll down to the next picture and you'll really get a good look at my love freckles..."
"Told you so... see, that's why she calls them my love freckles. And they do rub off! But not to worry, they come right back and I always have more to share!" "Here a little picture for you if you'd like to have it ... I wanted to share with my friends, all of you who have cared so much about me in recent weeks. Who have been so helpful and supporting to my Mum and Dad. Who faithfully visit us and comment often. You are all THE BEST... and so I am sending out FRECKLES FOR FRIENDS... for my friends all over the world. And they come with our LOVE and our THANKS." 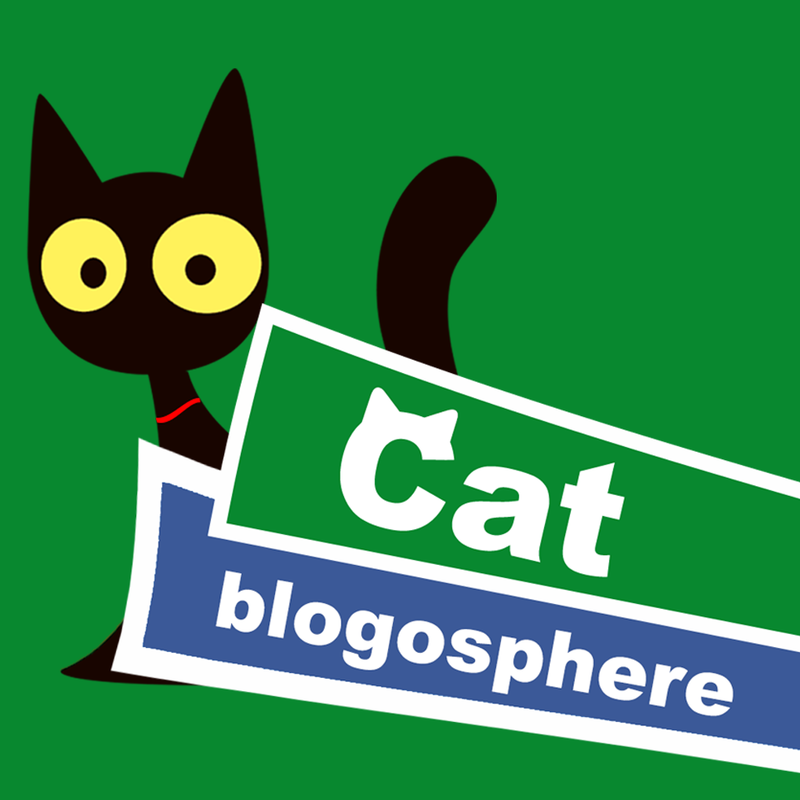 There are different sizes depending on your blog. Please take one with our love. Mum and dad have decided that so long as I am eating something and not losing weight then we are not going to stress me anymore just yet and just plod on and hope I get back to full scale eating soon. I am eating a small portion of stinky goodness each day and eating some treats and a few crunches. Maybe this is the extent of what I am going to eat as I am older, or maybe I will eat more little by little. I am happy and I am playing and jumping about so they wont go back to the vet at the moment as that could set me back. the vet is in agreement with this. We couldn't have done it without you all. you are all brilliant. GJ, we love your new blog header and background (Ann?) and the sweet graphic! We'd love to add it to our sidebar. We'll keep purring and purraying that all will be well with you, GJ. It's good news that you're playing and running around--if you were desperately ill you wouldn't be doing that! (((Kitty kisses))) from us and smooches from the mom. Such kitty kissies from me and kisses from my mommy. We love your heart shaped freckled :-) and they are as precious as you are. I love the beautiful badge and I took one for mommy to help my paste up on the blog. Darling GJ, please eat every day My mommy went thru this with me. Will steroid pills (5 MG) help you too, my sweet furriend? They make me eat on my own. Oh my, thanks GJ, we love that picture of you and we'll be thrilled to put in on our sidebar too. Love ya GJ!!! 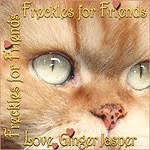 Wow, GJ, we always thought freckles came from angel kisses - that must make you one very special kitty. Thank you for the badge - we are going to put it on our sidebar. Hope you continue to be well. GJ....Mom told me that her g-ma told her each freckle one had was the number of Angel kisses they have been blessed with!. So GJ you are BLESSED. We agree with Mom and Dad's decision about your eating. We are happy to hear that you are still eating some, and seem to feel better overall! We will continue to send purrs to you. We will add this lovely graphic to our sidebar. GJ, we love your freckles and will put your badge on our blog so all our visitors can see your sweet face! We're so glad you're eating and playing. That makes our hearts very happy! Sending you lots of good wishes, little buddy! PS: My brother Dave has freckles and all the girls go crazy over him! I'll bet they're beating your door down, too! LOVE the freckles! I will put the badge on my blog. GJ, it is really YOUR and your beans' fortitude that has pulled you through to this point. But we are happy to support you with purrs and prayers and love. GJ: I love the picture... Thanks for the Freckles. When HH was in the 3rd grade (a bazillion years ago) her nickname was Freckles. So you have something in common with her. Anyway, so glad that you are eating a little... keep at it, pal. Sending you lots of love. Some of your freckles look like hearts...amazing!!! Thank you for the badge, we'll put it on our sidebar. I love your header and the background looks like a ginger rose :-) Keep eating friend!!! Thank you for the freckles and the hugs and kisses! Hi GJ! We are so glad that you are eating! 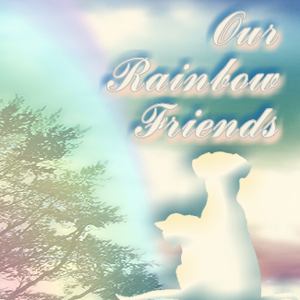 We wish we could get by to see you more often but you are always in our thoughts (mom even had a dream about you about a week ago - she visited you and you were playing together and you were eating lots of treats - so we think that is a very good sign too). We think you look very cute with your love freckles! They are just adorable! And we think your mom and dad are right to not stress you out if you are doing ok and hopefully you will start to want to eat even more. We have been eating a bit less with the weather change so maybe eating less is normal in spring and summer as it gets warm. We are still purring and praying for you to stay ok though - just to make sure you keep up with the eating! We love the new header and really love the freckles picture. Sure glad those freckles come back after head bumps. You wouldn't be GJ without them. We certainly will grab one of the pictures. Thanks. We are glad you are eating a little bit every day. That is an improvement. 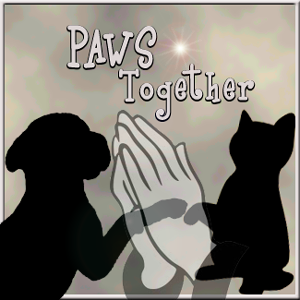 We are still sending purrs and prayers. Take care. Awwwwwwwwwwwwwwww!! GJ!!! Your love freckles are just THE BEST!! Me and Charlie are going weak at the knees at the sight of your adorable wonderful freckles!! Sweet GJ - thank you for these great buttons (yay to Ann!)!! I love love your new header and background look so sweet like you, GJ ! We love you GJ, and hearing that you are eating better ad feeling friskier is like an extra ray of sunshine in our lives! Happy GJ Freckles for Friends Day! I'm so happy to hear good news and urge you to continue to eat, eat, eat! 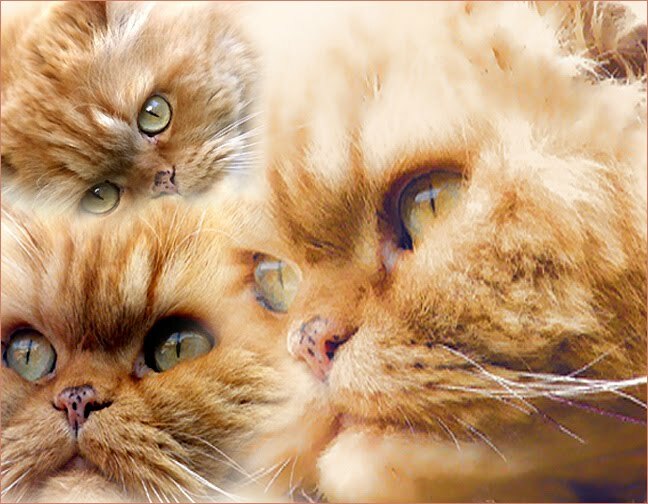 Our love to you GJ from Cat of Nine Tales. Those are beautiful pictures and we are glad that you are doing well. Your nose freckles are my very favorite! Keep eating! thank you! thank you!!! We are displaying our photo with pride! We just put it up! Your freckles are just precious, I have never seen a cat with freckles before! Thank you again!! Your eyes go purrfectly with the background of our bloggy! Thanks for the picture GJ. I will put it on my blog with pride. Purrs to you, GJ! I have always thought your freckles were cute! I do hope your appetite picks up a bit - it may not be stressful for you, but I know it must stress your humans out! Uh, yah. It' official. My Human has developed a crush on you Mr.GJ. Theese "love freckles" take the cake and she's a little beside herself right now...Also she says you are a great contender for the Tummy Contest. Ok, back to business...theese is excellent that you are eating your Num-Nums, keep up the good work buddy! As always, purrs from us. We think you are brilliant GJ. I love the freckles, I'll take one of those nose taps with freckles attached please..
We love your freckles GJ and will put your picture on our sidebar. We are very glad you are still eating. Even though it is not as much as you used to eat, at least you are getting nourishment and that is what is important. That sounds like a good plan my friend. As long as you is happy and even if you aren't eating lots, a little bit will do. Your freckle photos are very handsome buddy. PS...Sukki enterend the tummy contest too...Great tummy shot, GJ=our Mommy always wants to kiss your floofy furs, handsome boy! I LOVE it! The header and the love freckles! Thanks for helping me to smile. GJ, you have the cutest freckles!! So glad that you're having some fun now. Love to your Mum and sweet you!! Thank you Jasper for the picture. I will add it to my side bar. I am glad you are eating a little more!! You are feeling OK is the important thing! Also thank you for your visit!! I love when you come to see us!! GJ, we love your freckly nose! Wally's got some freckles on his nose too! We're glad you are eating some...we wish it was more...but at least it's some. 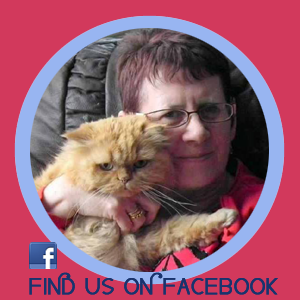 We're purring for you!! Sounds like a great plan for your GJ, we keep you in our purrs. Aw, how cute. 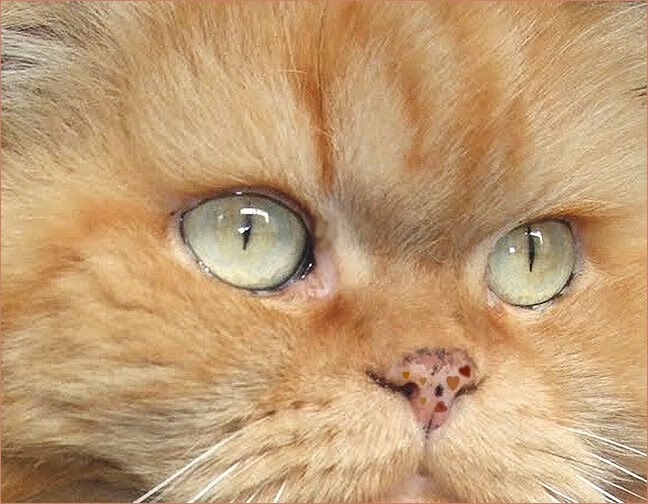 We noticed your nose freckles a long time ago. Now we can put them on our blog. Along with your nose, of course. I'm so glad you are feeling a little better. We have to take each day as it comes...(and live it to the Max!) You seem to be doing that so well. I love all your sweet pictures and the freckles on your nose are very cute indeed. Please send lotsaluv to your peeps and give them a thumbs-up from us. Wow Jasper, you are a Prince! So wonderful to see that you are okay, feeling well and these pictures are pure artwork! Love to your heart and a big hug to your sweet mommy. *** we love the pictures in ERIC's blog today. ADorable friends! I'm going to swipe one of your freckle thingies! Thanks. You heart shaped freckles are so lovely GJ and we will treasure each one. Thank you for the badge we have put one on our sidebar so we can see you everyday. We are sure if you want more food GJ you will ask for it and we think you and the vet are wise to put your visit on hold so you don't get stressed out. 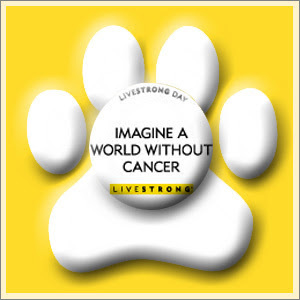 Remember an extra treat a day keeps the v-e-t away!! YAY, YAY, YAY, GJ!!!!!!!!!! We are so happy you are doing better, but we will continue to purr for you. Love to you, your mum and your dad. We are delighted to read about you eating a bit more. Take it one bite at a time, dear pal. Your love freckles are the cutest! We would love to include it in our side bar. Thankies and we send our piappies kisses your way! Those are great pictures. My Mom loves my freckles, too. I hope you get a good appetite back soon. GJ..we just love those cute little freckles. We like nose kisses too. We love your love freckles. They are almost as cute as you. We are so very happy that you are eating a little and that you are happy and feel like playing and jumping about. 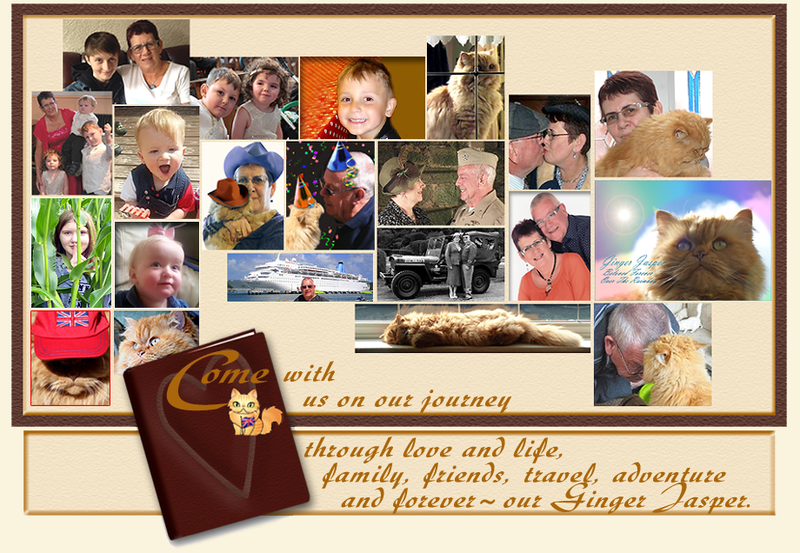 We grabbed our "Freckles Freckler", Ginger and Mum and Dad. Thank you. I had noticed those little love spots a while ago. Very, very striking. Glad to know you're eating, even if it's just little bites. How cute GJ! My mom has freckles and used to get made fun of when she was younger. She wishes she knew how cute freckles were back then, would have saved her a lot of tears. Hope you are feeling better. Love th freckles! 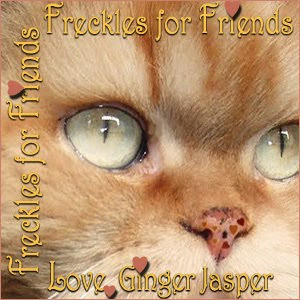 Oh Jasper, those are the cutest love freckles ever!!!!!!! We are still purring for you and we are happy you are eating a bit :) HUGS!!!! Oh those little heart shaped freckles! And that beautiful little face and those luminous wide eyes! Jasper, you are the most adorable boy! We are so lucky to know you and we thank you for sharing your family with us. If your weight is stable and you have the energy to play and the doctor feels you are on the mend , that is all we can ask. We love you so much dear. We only want the very best for you. All of our love. God bless you. 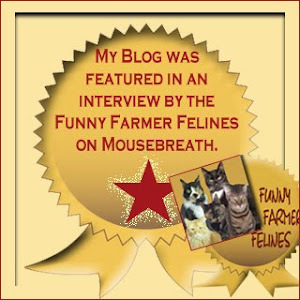 We are honored to share your badge on our blog! GJ, you and your family are so important to us for so many reasons...your generous hearts...your kindness...your true sense of community...the millions of just honest decent real things you do. Without you, there would be a big gaping hole in the fabric of our lives. Keep eating, even if it is just a little my friend! My mom has ALWAYS loved your freckles! SO VERY GLAD to hear you are eating better! I know this makes your mum happy!!!! Sweet Ginger, we love you and your heart shaped freckles. It's good that you feel like playing, making Mom and Dad feel better too. I loooove the heart freckles! Isn't Ann amazing? So glad you're feeling better, Ginger. 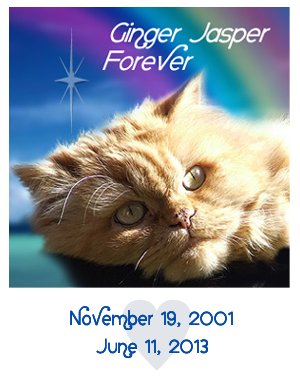 I'll be purring and praying for you and making sure the Man upstairs is listening. Aww! Little hearts! How cute! We are sending our kisses! the screen in Firefox. I'm not sure if this is a formatting issue or something to do with internet browser compatibility but I figured I'd post to let you know. The style and design look great though! Hope you get the issue resolved soon. accidentally, and I'm stunned why this twist of fate did not came about in advance! I bookmarked it. I am going through difficulties with your RSS. I don't understand why I am unable to join it. Is there anybody else having the same RSS problems? Anybody who knows the solution can you kindly respond? Thanx!! I hardly create responses, but I read a bunch of comments here "To my friends with thanks and love..". you are writing on other sites, I'd like to keep up with anything new you have to post. Would you list of every one of your social sites like your twitter feed, Facebook page or linkedin profile? kinds of things, therefore I am going to tell her.